Home » Our Doctors » Baley Petersen, O.D. Dr. Baley is originally from northwest Iowa, and went to undergrad at Iowa State University in Ames, IA. She then attended Southern College of Optometry in Memphis, TN for optometry school. During school, she completed externships in Memphis, Dallas, and Mount Pleasant which is when she fell in love with the area and hoped to re-locate to the Charleston area permanently. 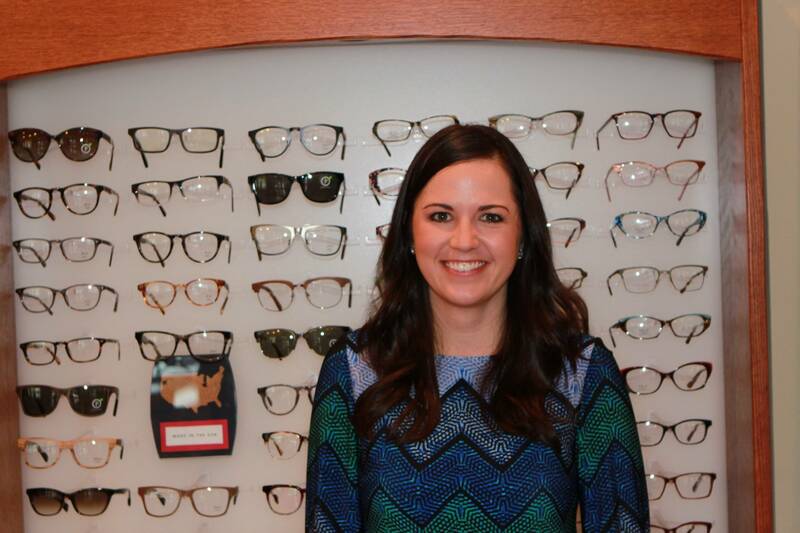 Following graduation, she completed an additional year of training focused on primary care and ocular disease through her residency at the Memphis Veteran’s Affairs and Medical Center. Following her residency, she moved back as quickly as possible and is so excited to begin her professional career here!